Sing! Dance! Act! Thrive! 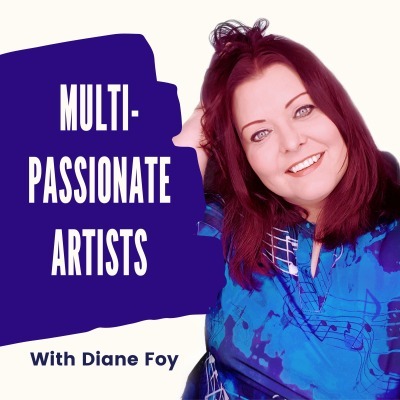 Entertainment Publicist and creativity coach Diane Foy has conversations with thriving performing artists and industry influencers on what it takes to succeed. Solo shows offer coaching drawn from her 25 years’ experience as a multi-passionate creative entrepreneur. This podcast will empower you to thrive in the arts. New shows every Thursday.